Virility and fertility are often put to the test. 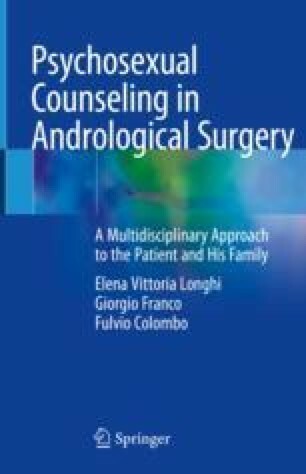 Varicocele and its treatments can be a powerful clinical response to these challenges, but not a decisive response in relation to the psyche and quality of life of patients and partners. Although clinical studies have examined more topics in the surgical and radiological fields, the impact of these treatments on the body scheme and on the virility and integrity of the patient is not so numerous. The possibility of a relapse of varicocele often calls into question the future plans of the couple and the harmony between the partners.